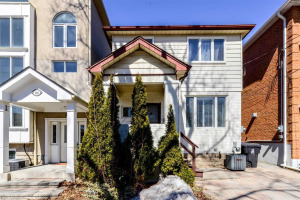 Find homes and condos for sale in The Beaches. 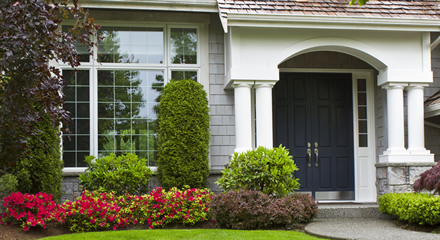 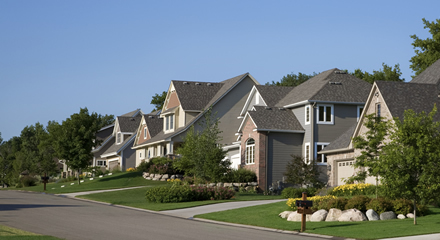 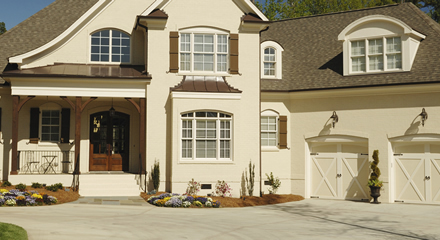 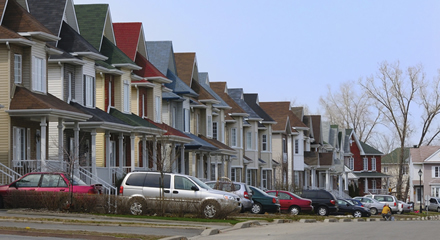 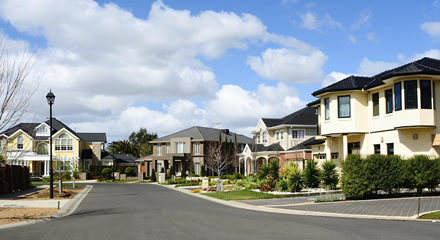 Find homes and condos for sale in Riverdale. 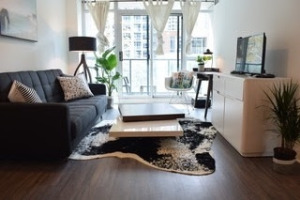 Find homes and condos for sale in Leslieville. 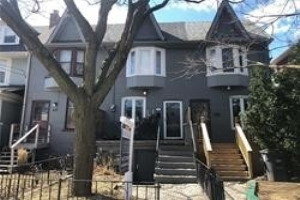 Find homes and condos for sale in Danforth. 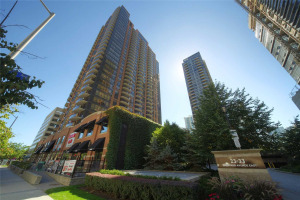 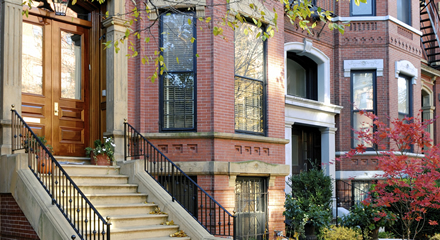 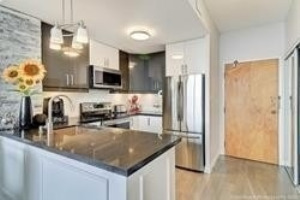 Find homes and condos for sale in Downtown Condos. 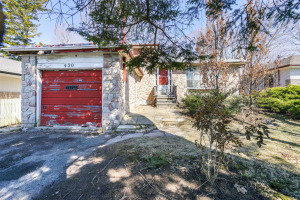 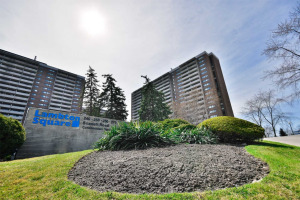 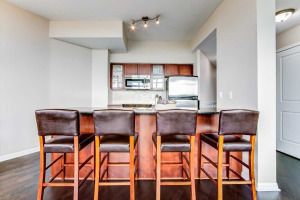 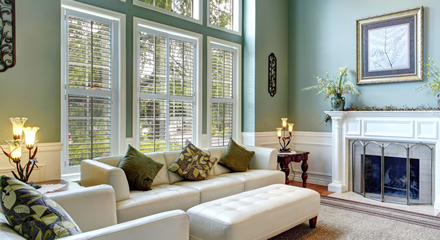 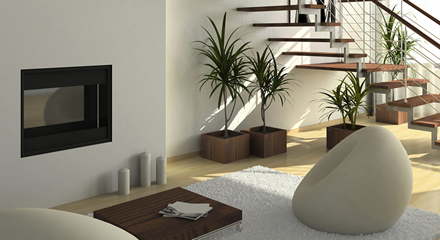 Find homes and condos for sale in Etobicoke. 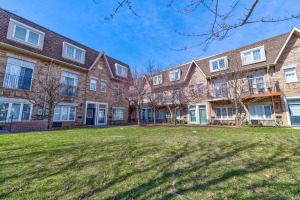 Find homes and condos for sale in Leaside. 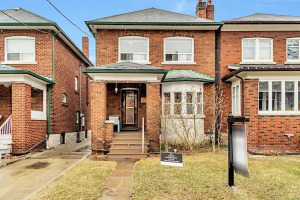 Find homes and condos for sale in Annex. 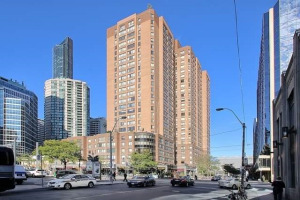 Find condos for sale in Toronto Waterfront. 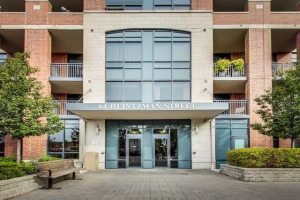 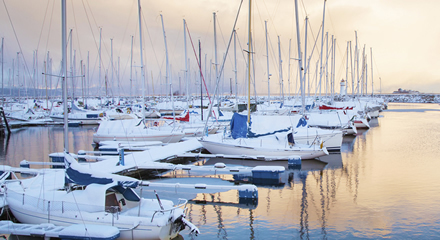 Find homes for sale in Toronto Waterfront.